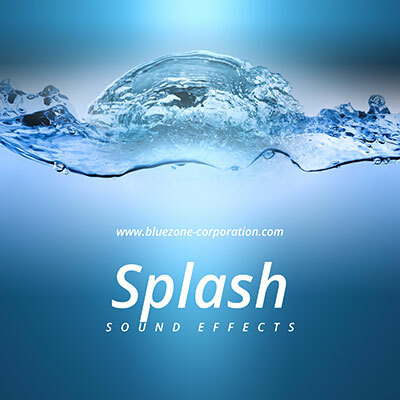 'Splash Sound Effects' from Bluezone contains 98 meticulously recorded sounds in 24 bit / 96 kHz: All samples in this collection are ready to use and perfect for all sound design projects. Easily downloadable and affordable, you can inject these inspirational audio elements into your commercial projects without having to worry about any additional licensing fees. All sound files are named according to their content and sorted thematically: small and classic water splashes, distant perspective, impacts and drops. Note: the background ambience in the demo is not part of the product but is added free of charge.